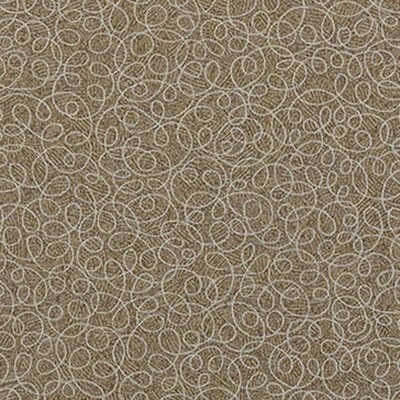 Starting At $2,221.56 + Free Shipping! 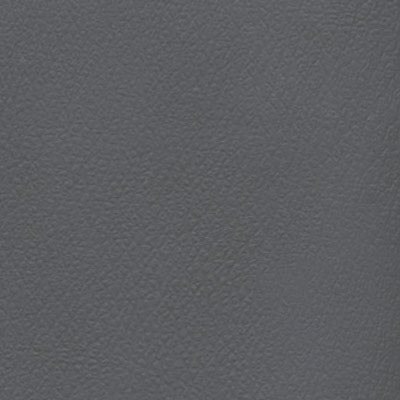 The Lesro Brewster Series 5 Seat Guest Chair with center arms provides an elegantly simple seating arrangement that makes efficient use of a room's available space. 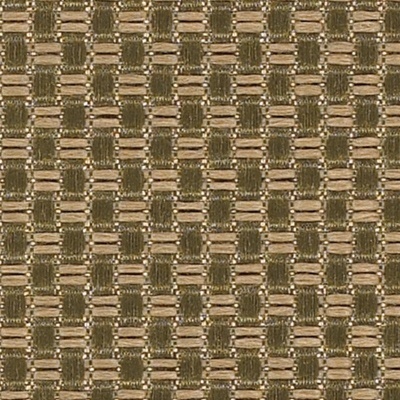 The refined exposed leg design combines both style and durability, as each chair has a four hundred pound capacity. 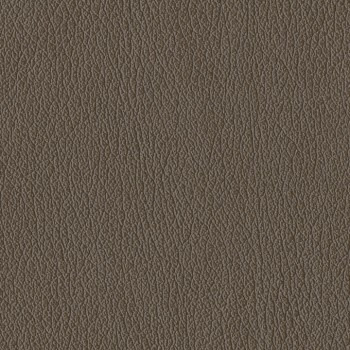 The upholstery options and six different frame finishes allow you to design a truly unique piece of furniture. 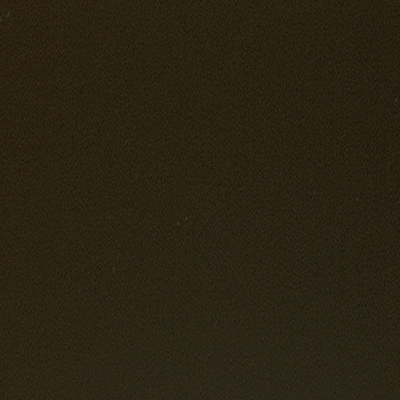 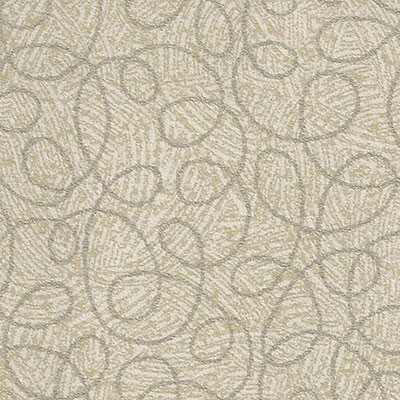 Jamestown Vinyl Grade 2: Expanded vinyl supported by a synthetic looped knitted back fabric. 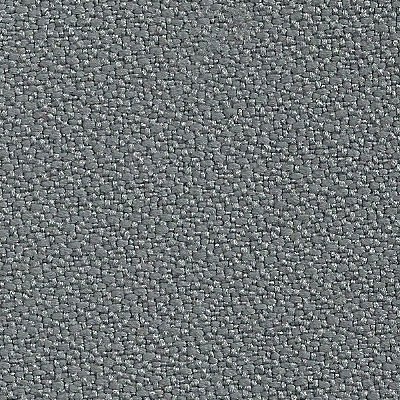 Rated for 30,000 double rubs and only water-based cleaning agents or foam may be used. 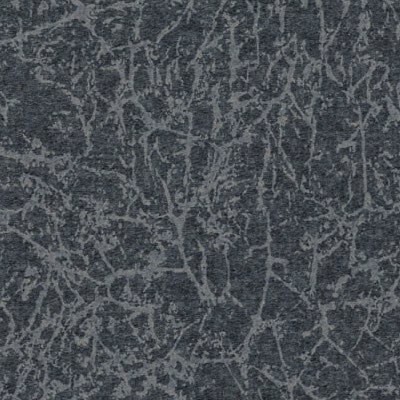 Core Grade 2: 50% Polyester, 50% Post Industrial Recycled Polyester, Polyurethane Backing Rated for 150,000 double rubs and clean with water-based cleaning agents, foam or pure, water-free solvents. 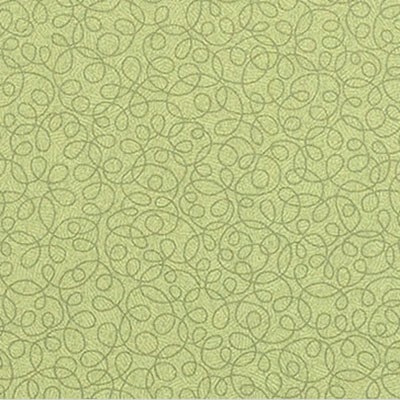 Vacuuming or light brushing is recommended to prevent dust and soil build up. 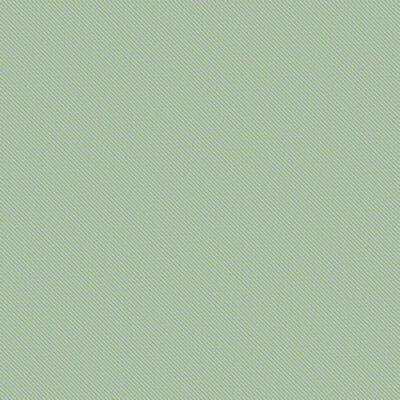 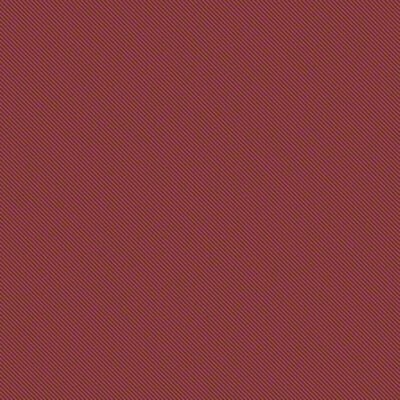 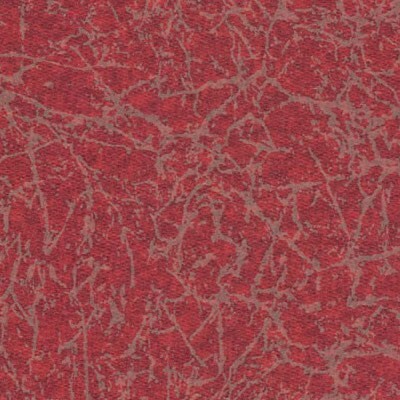 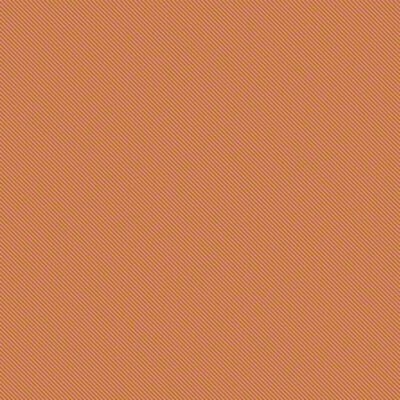 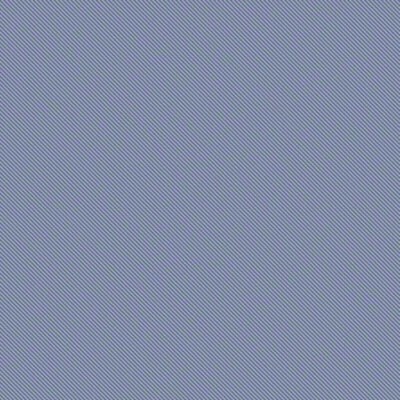 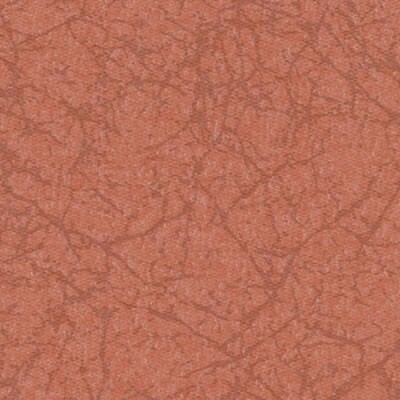 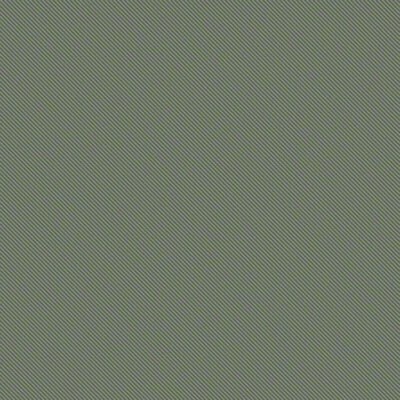 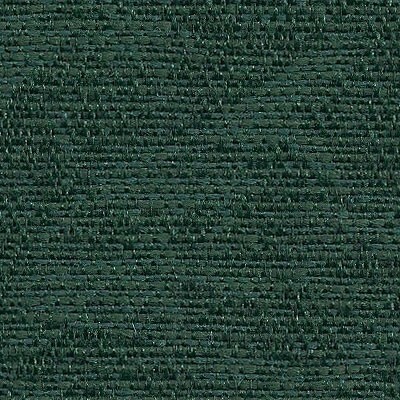 Ridgecrest Grade 2: 100% Polyester, Acrylic Backing Rated for 50,000 double rubs and clean with water-based cleaning agents or foam may be used.  Vacuuming or light brushing is recommended to prevent dust and soil build up. 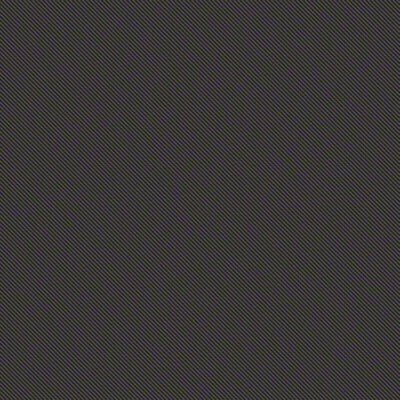 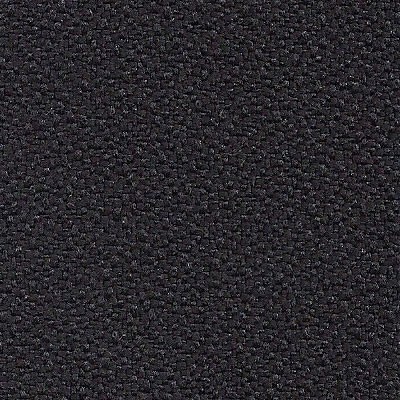 Heather Grade 2: 51% polyolefin 49% polyester with teflon finish. 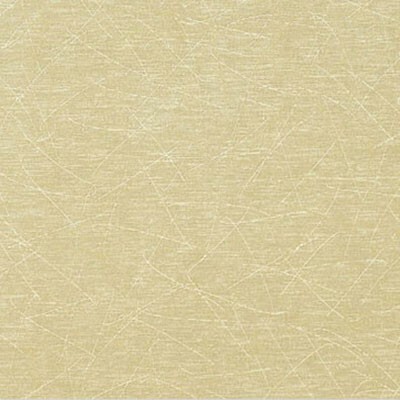 Rated for 60,000 double rubs and clean with water-based cleaning agents, foam or pure, water-free solvents. 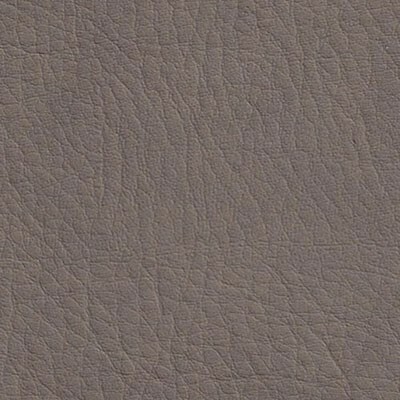 Vacuuming or light brushing is recommended to prevent dust and soil build up. 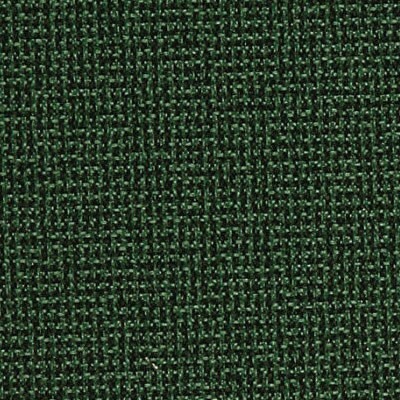 Transport Grade 2: 59% Olefin and 41% Polyester with Blockaide finish. 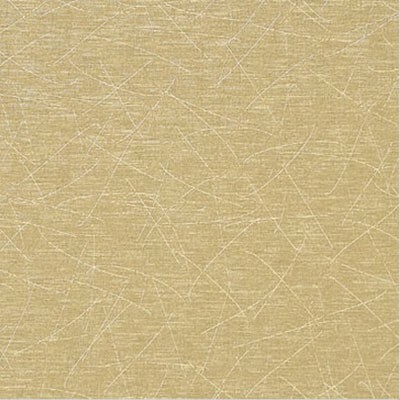 Rated for 50,000 double rubs and only water-based cleaning agents or foam may be used. 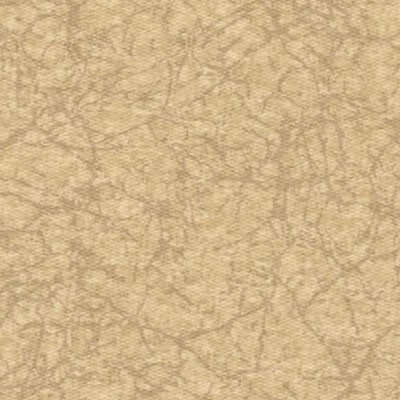 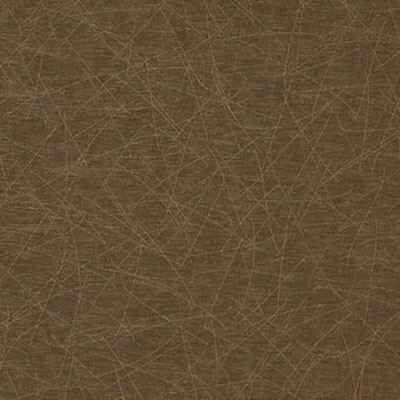 Perk Grade 2: 100% polyester/latex backing with soil and stain resistant finish. 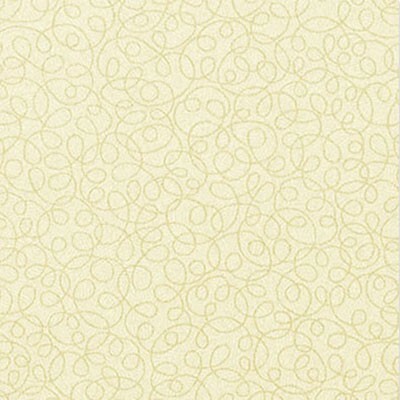 Rated for 102,000 double rubs and clean with water-based cleaning agents, foam or pure, water-free solvents. 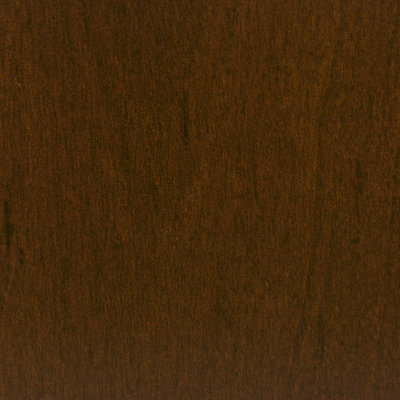 Vacuuming or light brushing is recommended to prevent dust and soil build up. 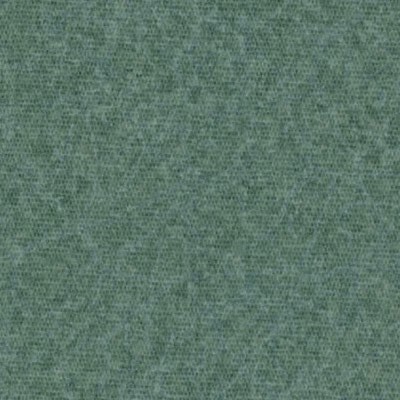 Open House Grade 3: 100% recycled polyester. 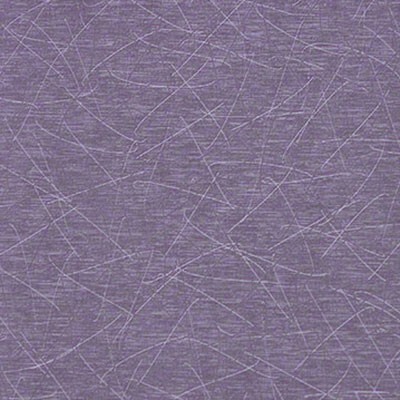 Rated for 250,000 double rubs and clean with water-based cleaning agents, foam or pure, water-free solvents. 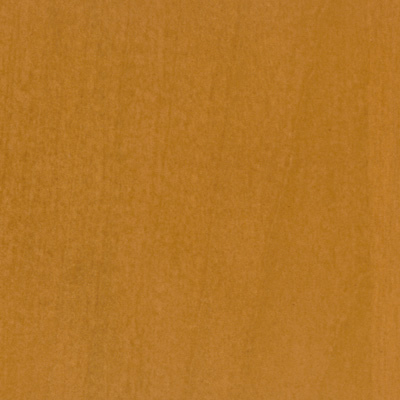 Vacuuming or light brushing is recommended to prevent dust and soil build up. 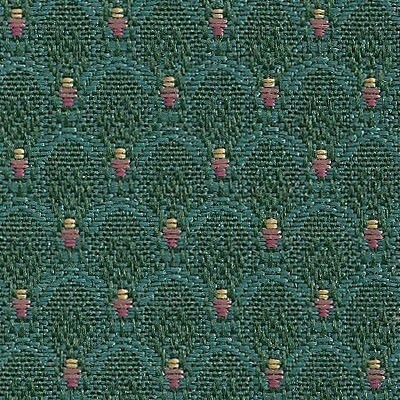 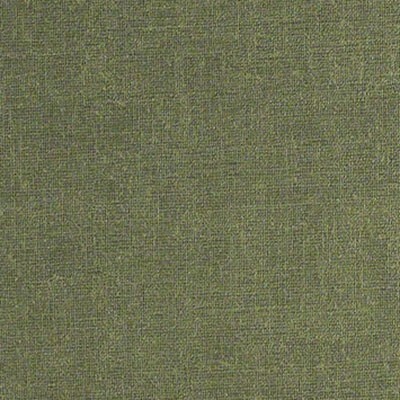 City Park Grade 3: 100% Polyester, Acrylic Backing. 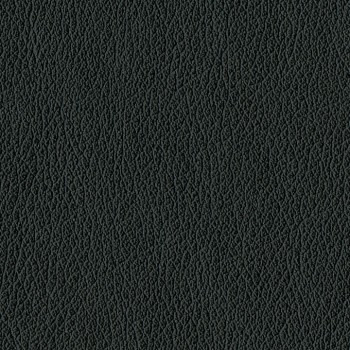 Rated for 100,000 double rubs and clean with water-based cleaning agents or foam may be used. 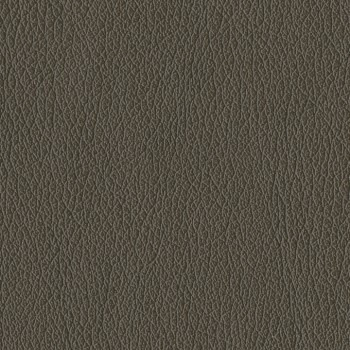 Vacuuming or light brushing is recommended to prevent dust and soil build up. 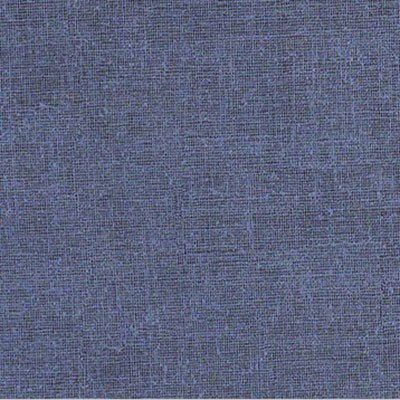 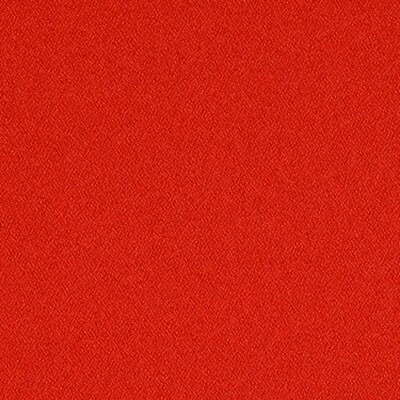 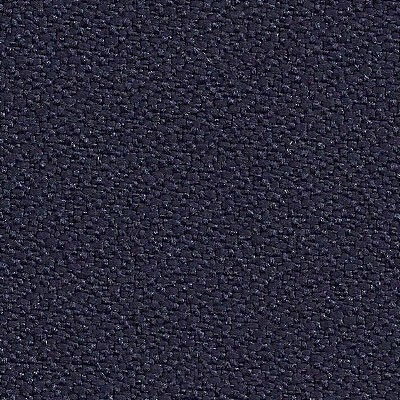 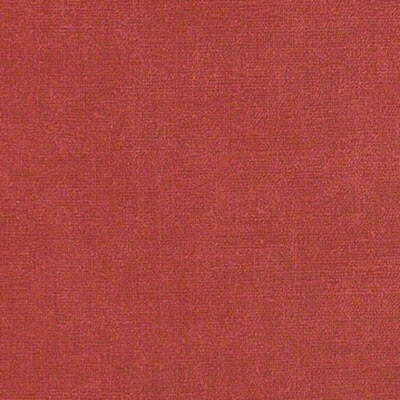 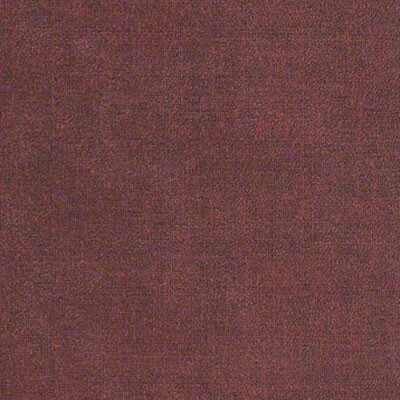 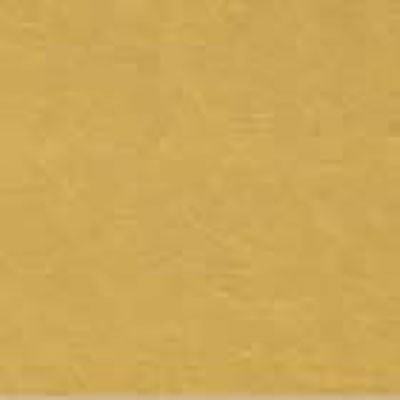 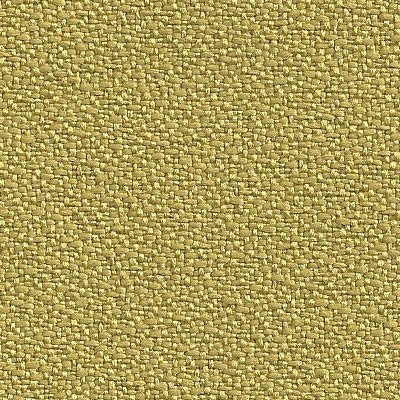 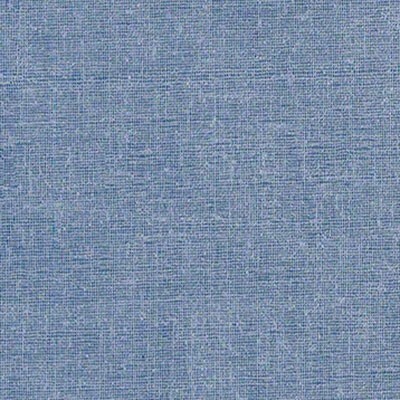 Essex Grade 3: 50% polyester and 50% olefin with blockaide finish. 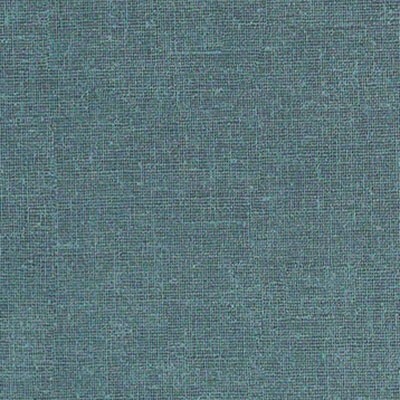 Rated for 55,000 double rubs and only water-based cleaning agents or foam may be used. 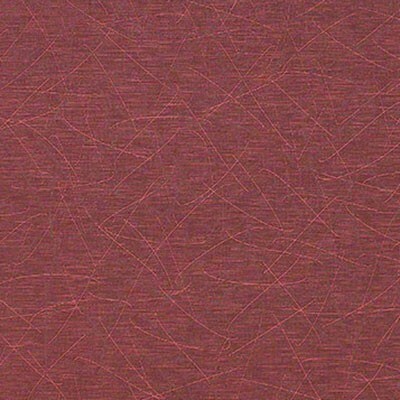 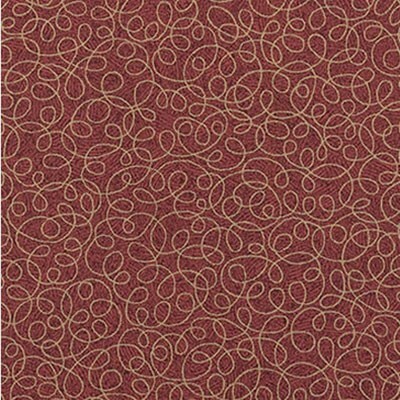 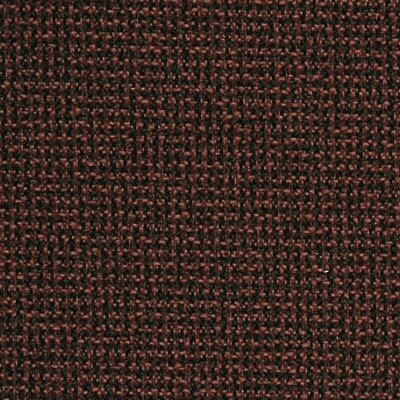 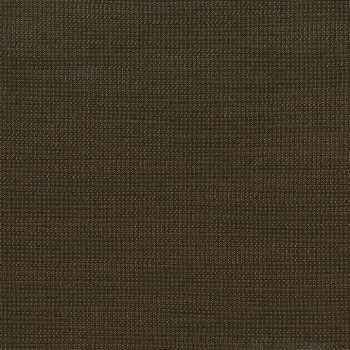 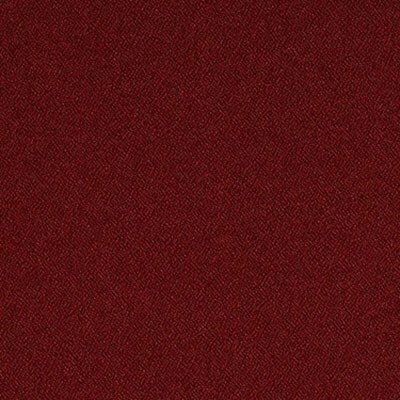 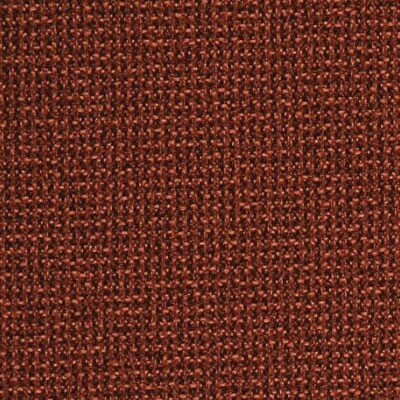 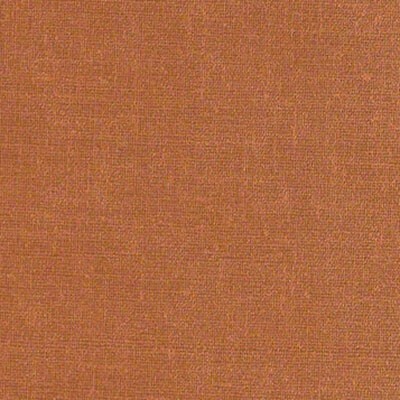 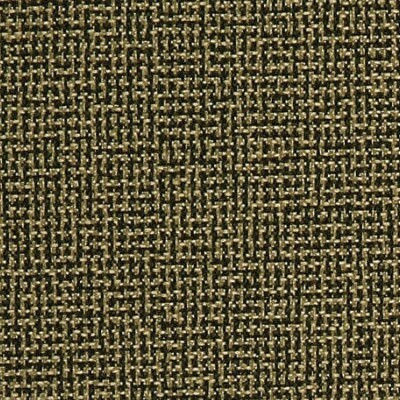 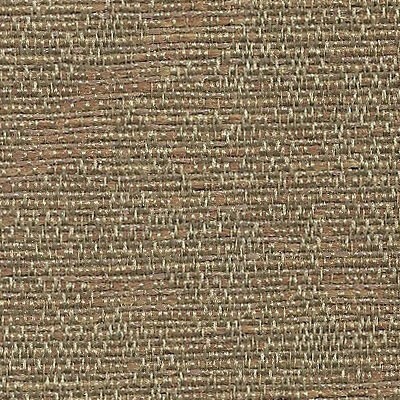 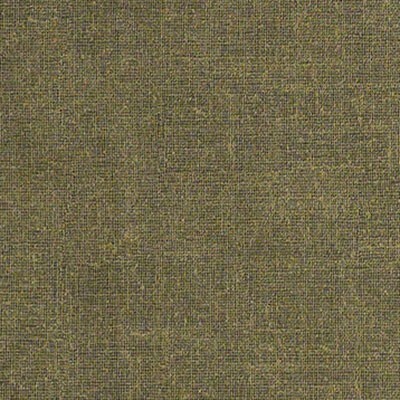 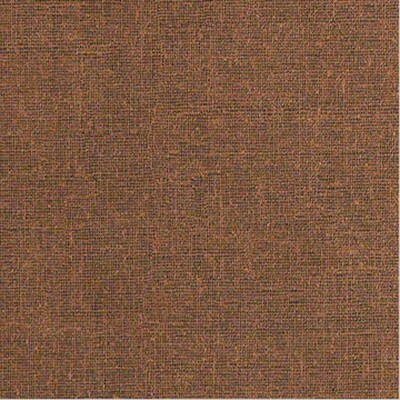 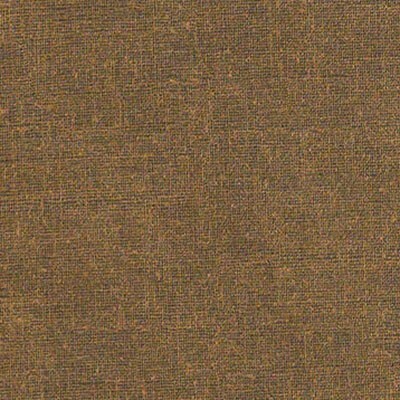 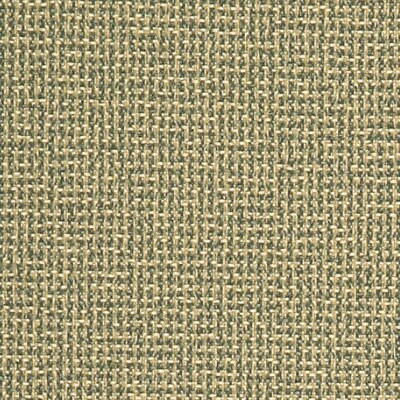 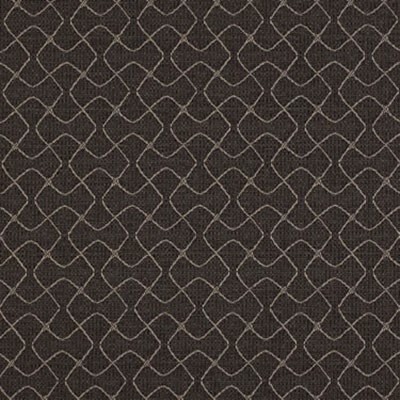 Axis Grade 3: 100% polyester with soil and stain resistant finish. 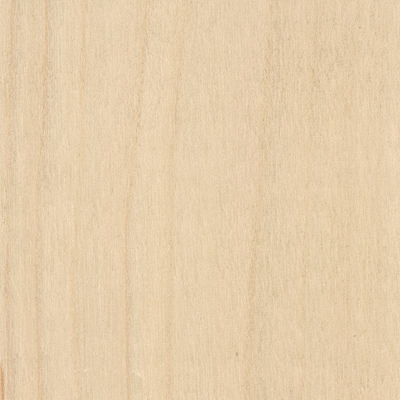 Rated for 90,000 double rubs and clean with water-based cleaning agents, foam or pure, water-free solvents. 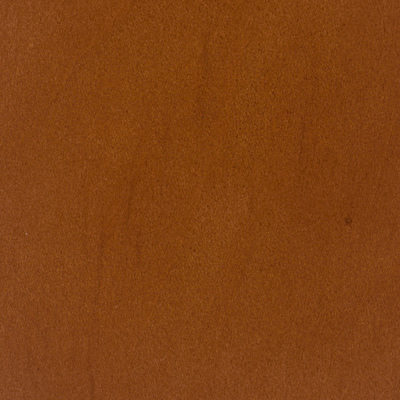 Vacuuming or light brushing is recommended to prevent dust and soil build up. 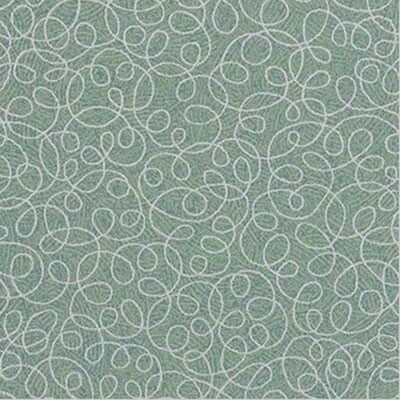 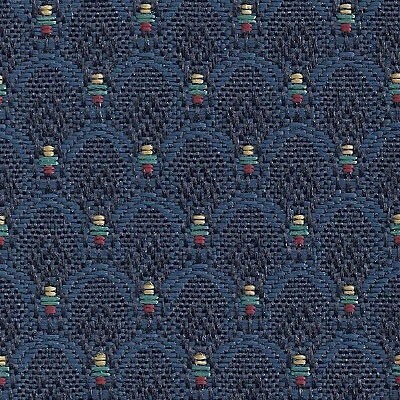 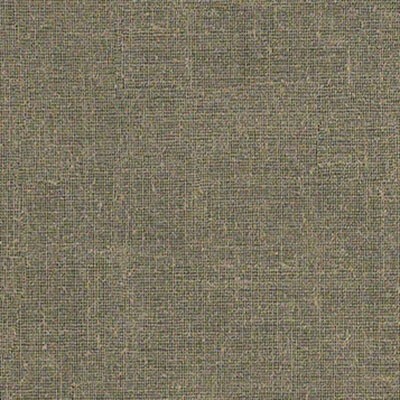 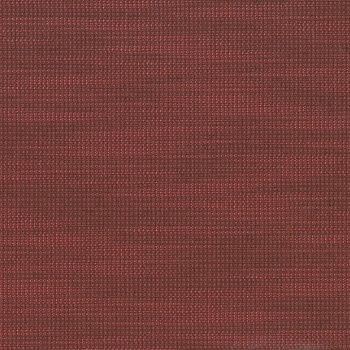 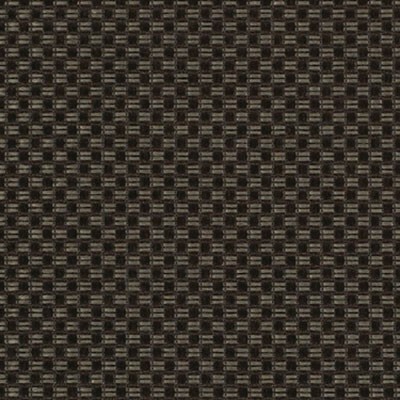 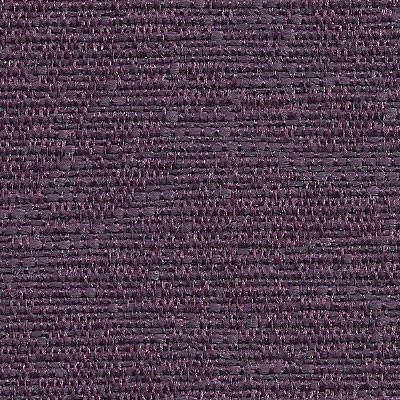 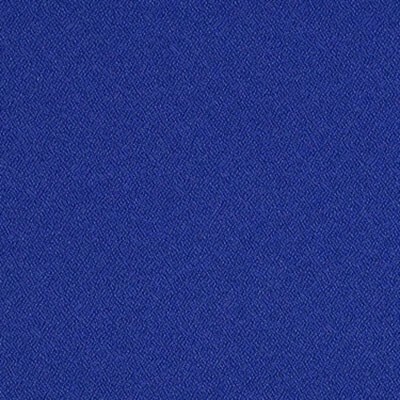 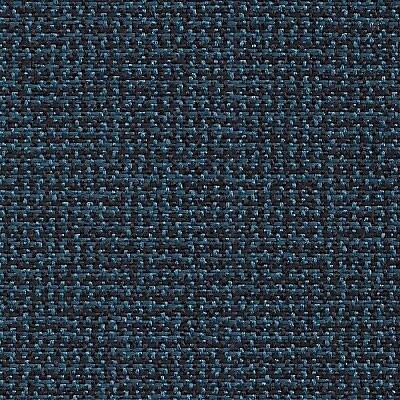 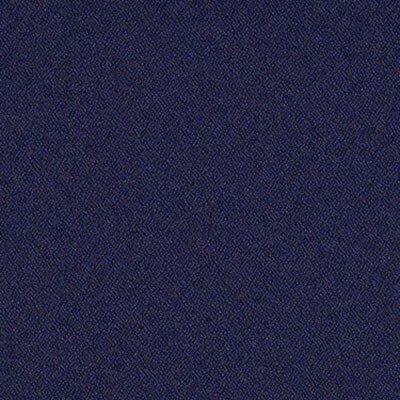 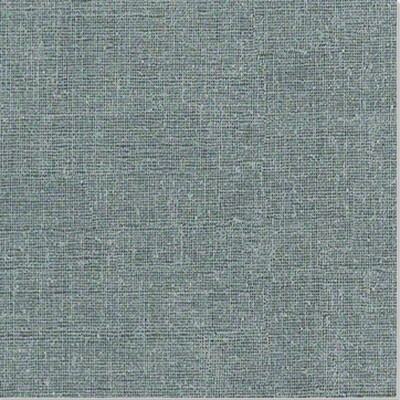 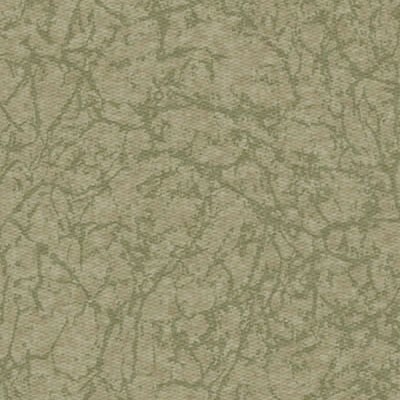 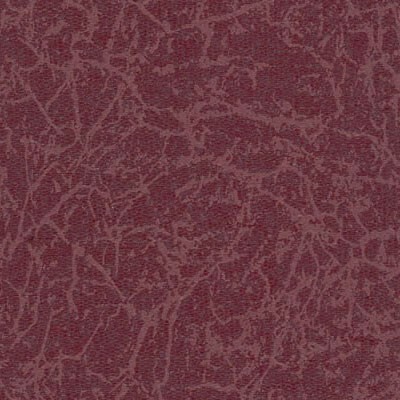 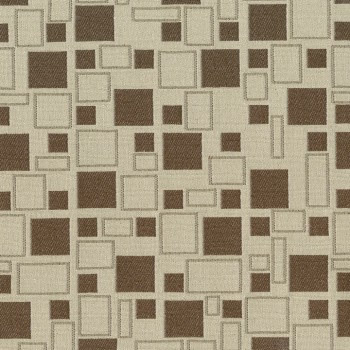 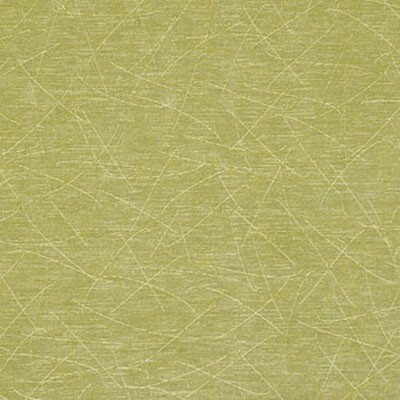 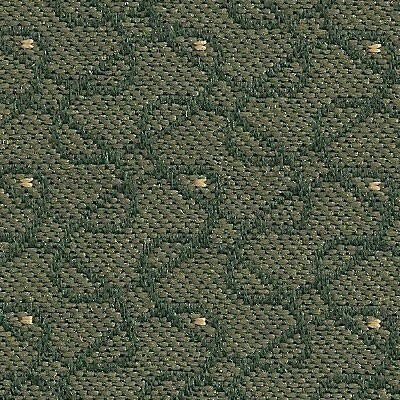 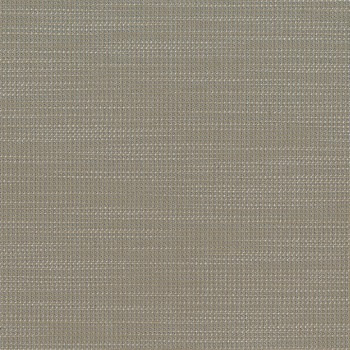 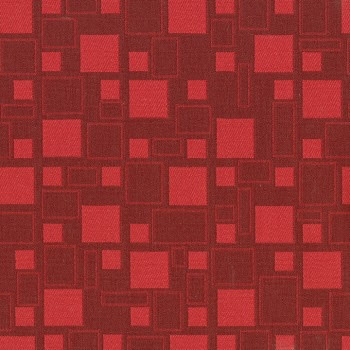 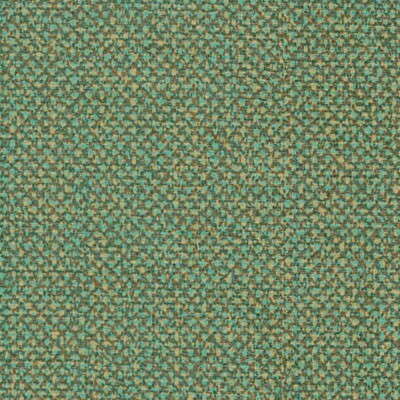 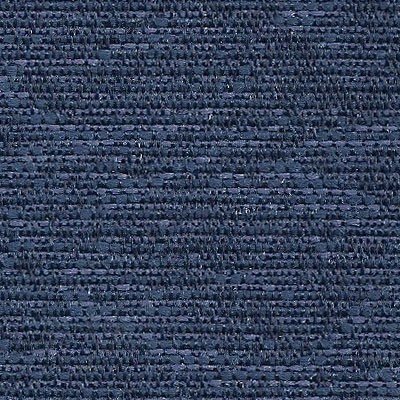 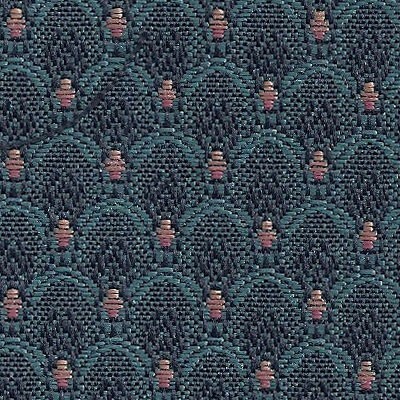 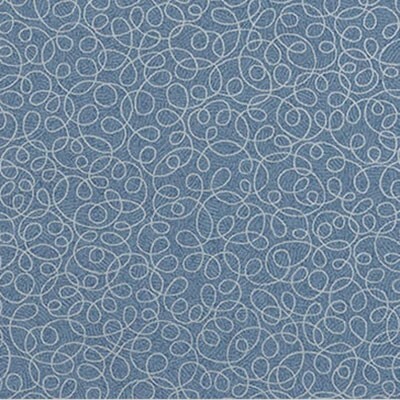 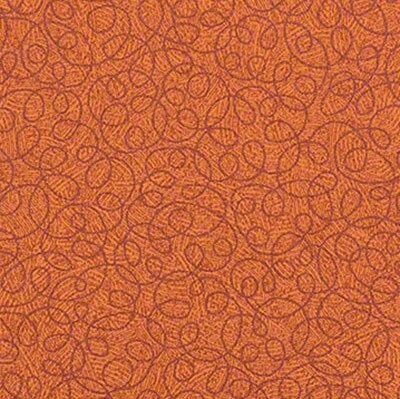 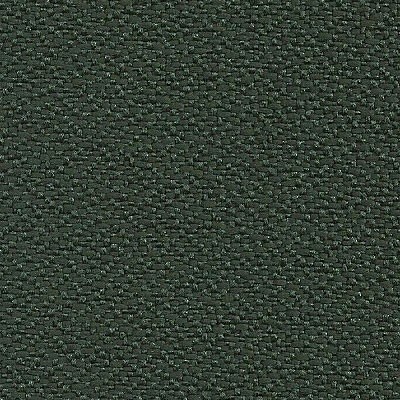 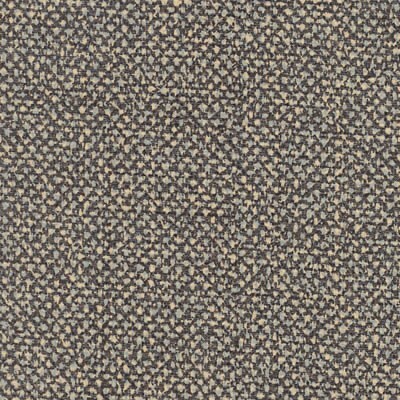 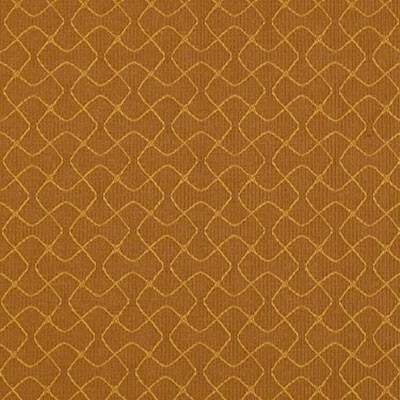 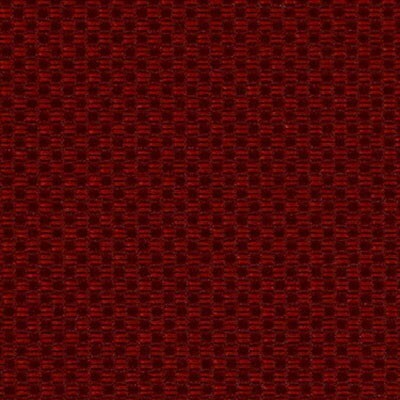 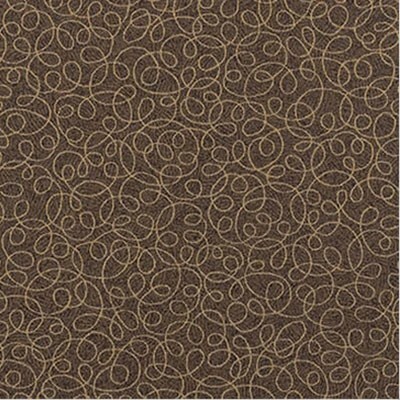 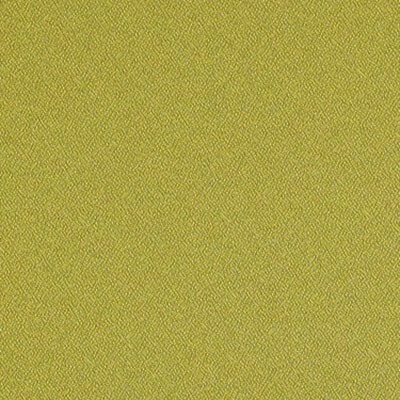 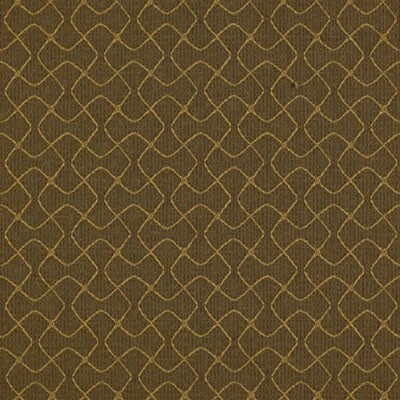 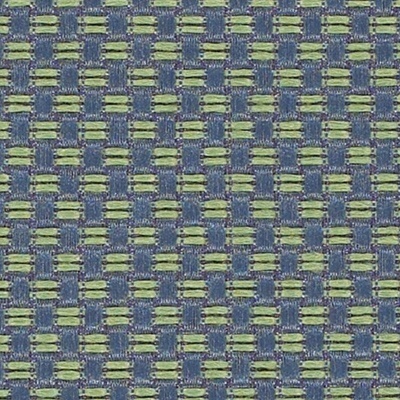 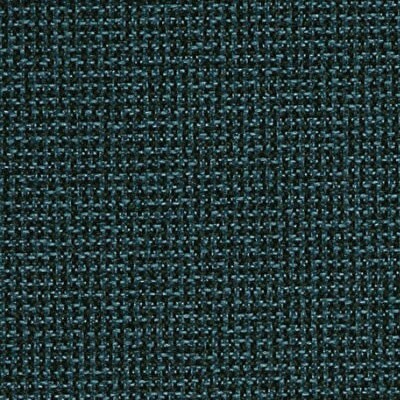 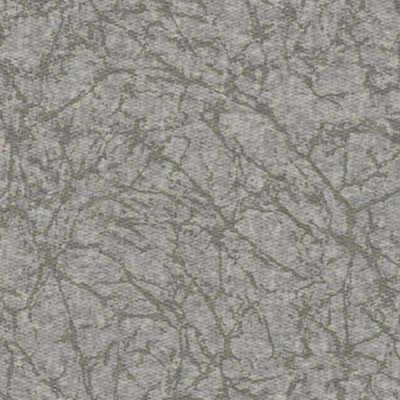 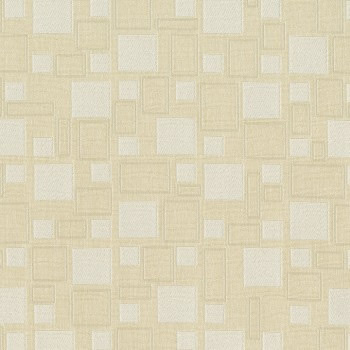 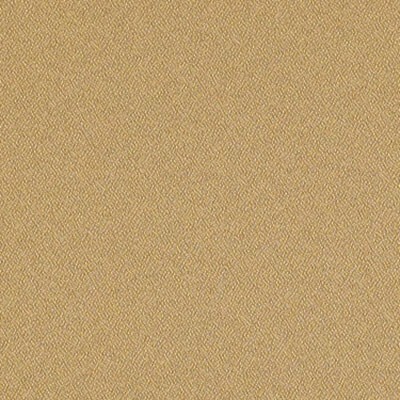 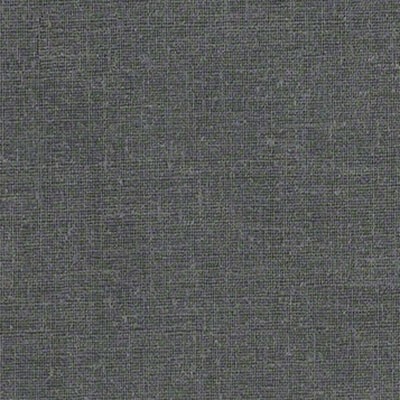 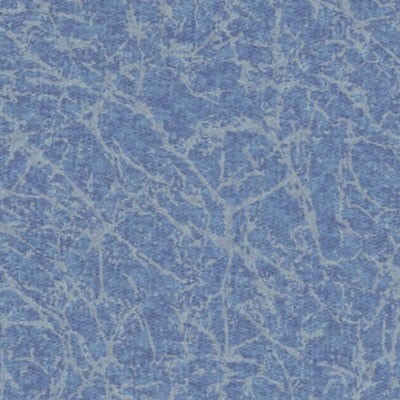 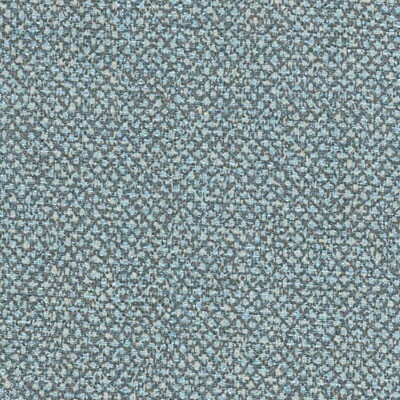 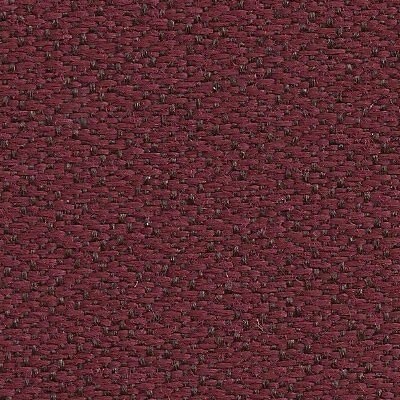 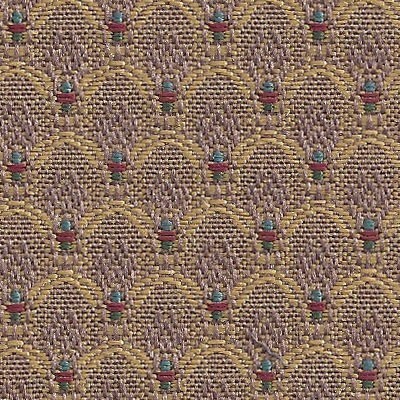 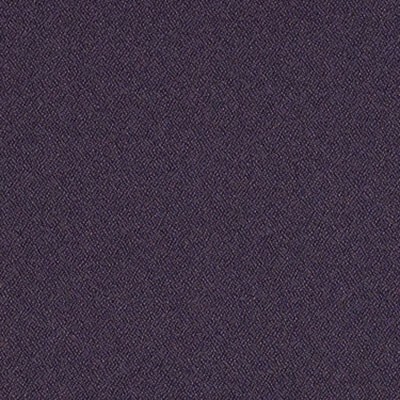 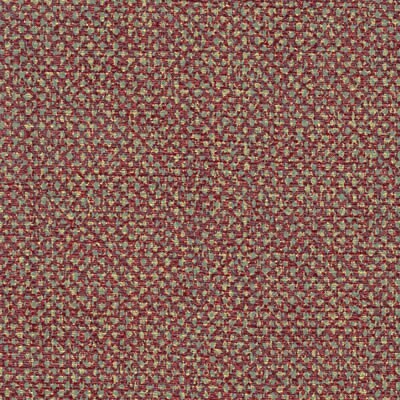 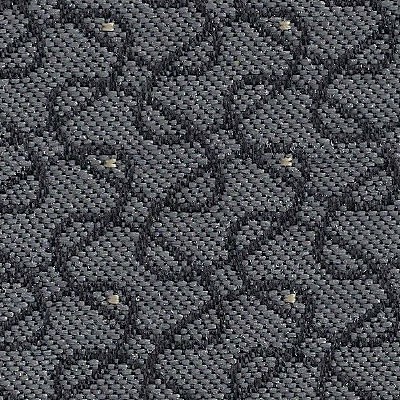 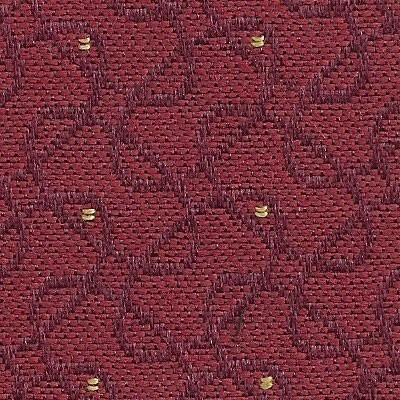 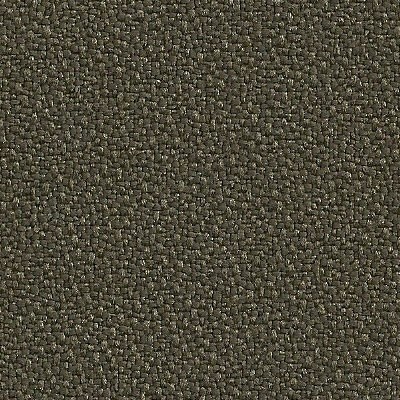 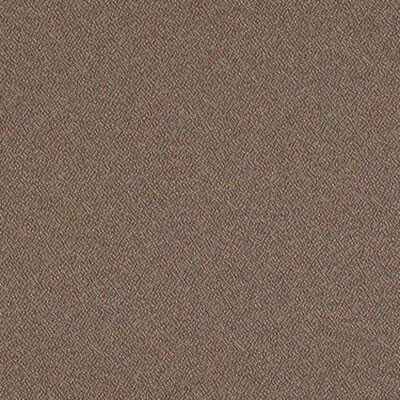 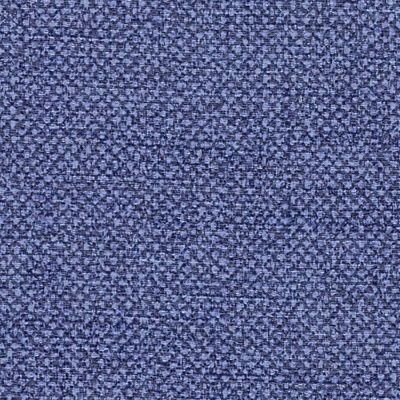 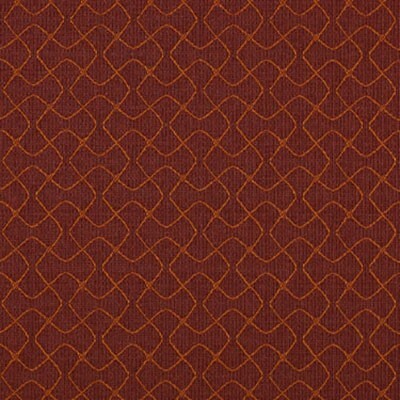 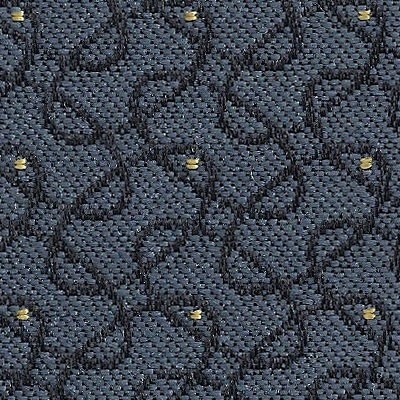 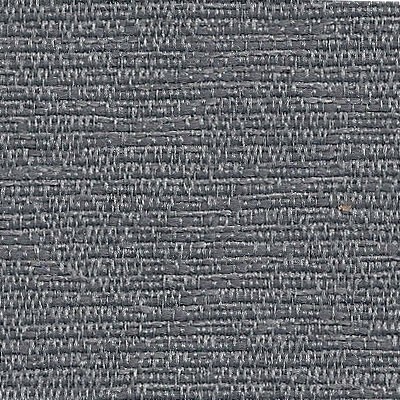 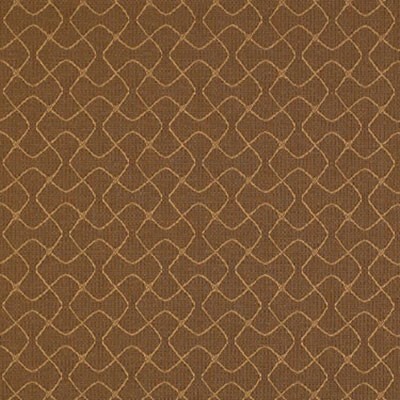 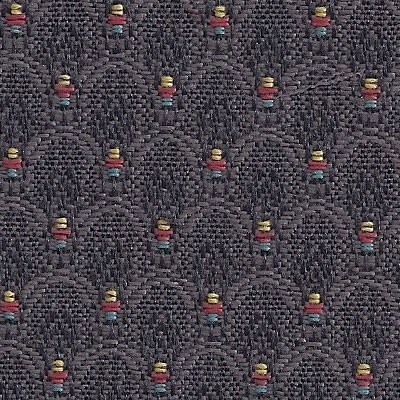 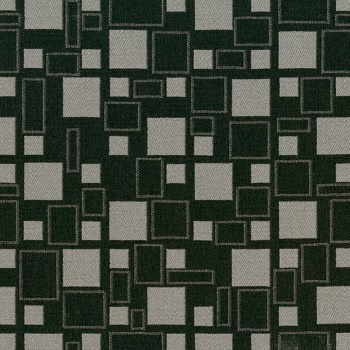 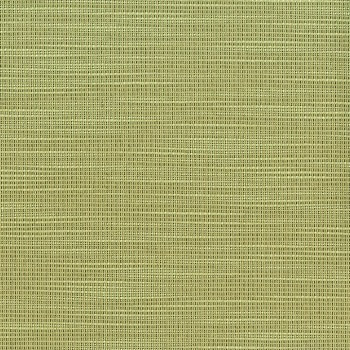 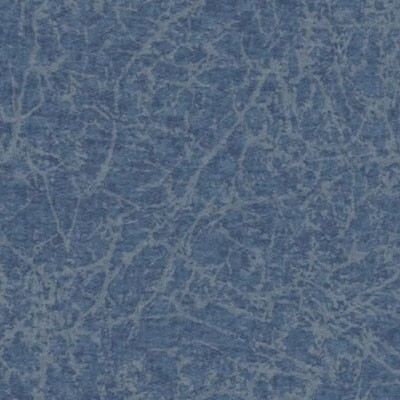 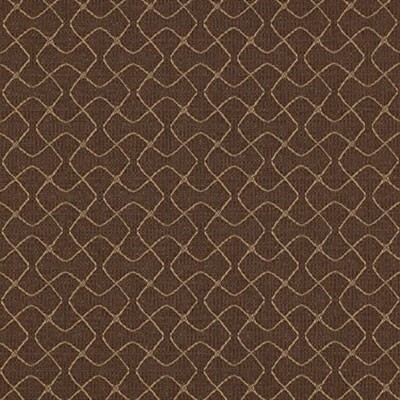 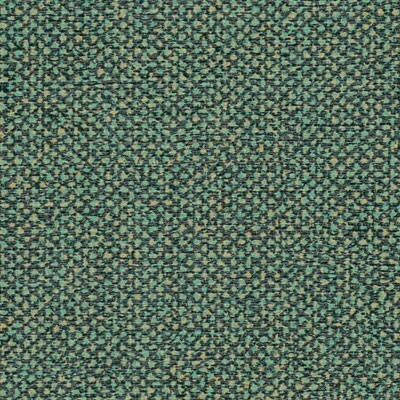 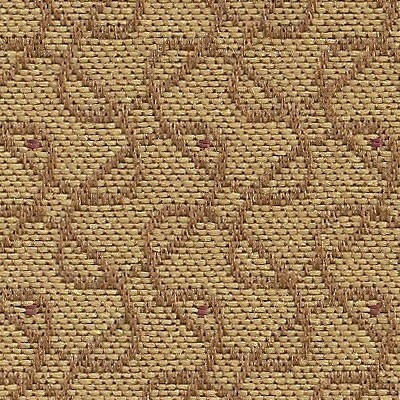 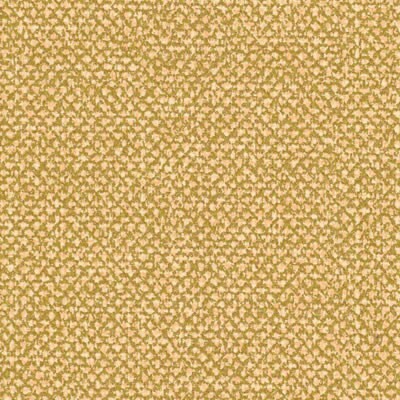 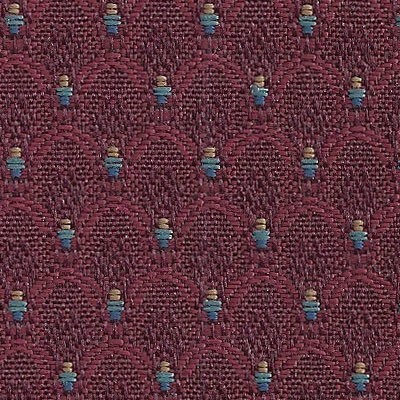 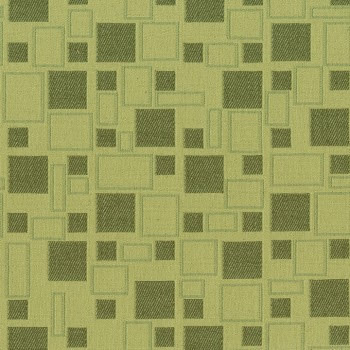 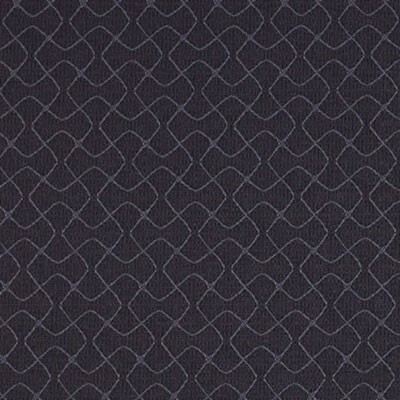 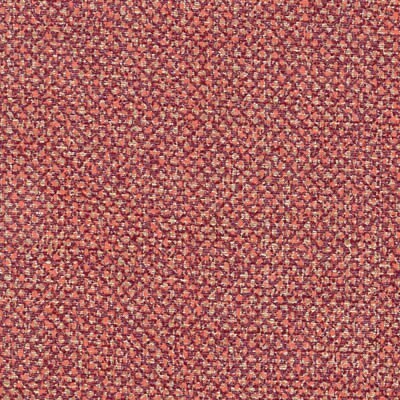 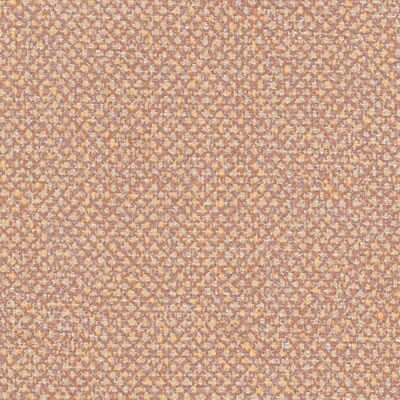 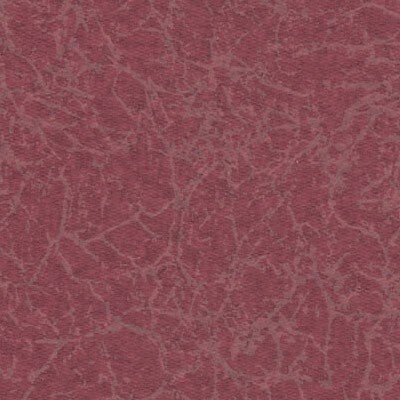 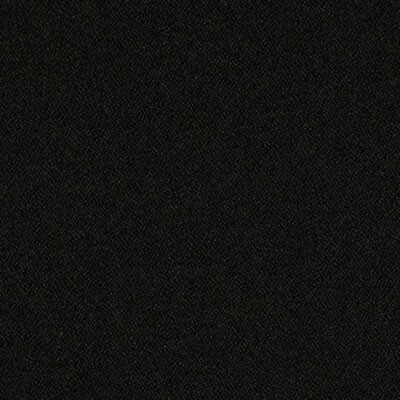 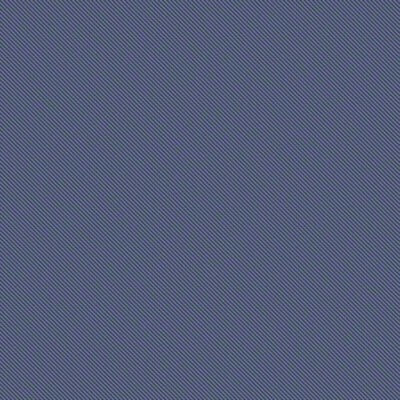 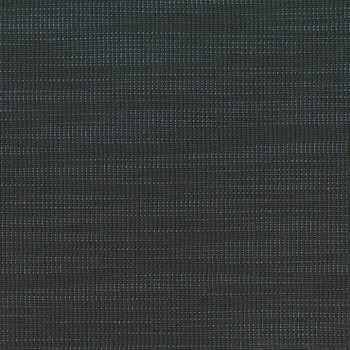 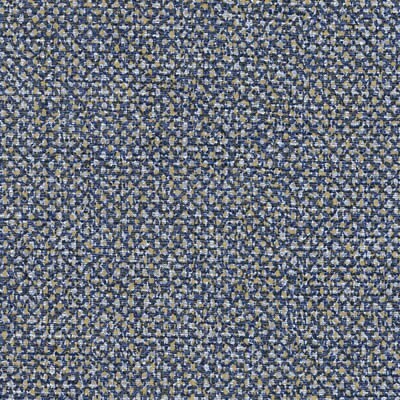 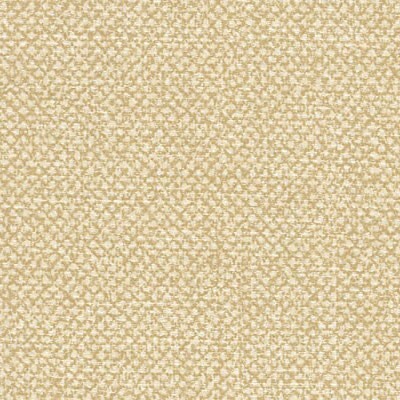 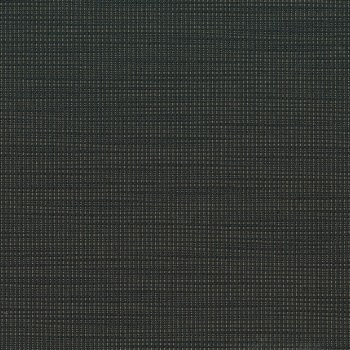 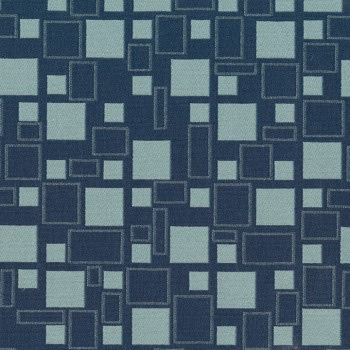 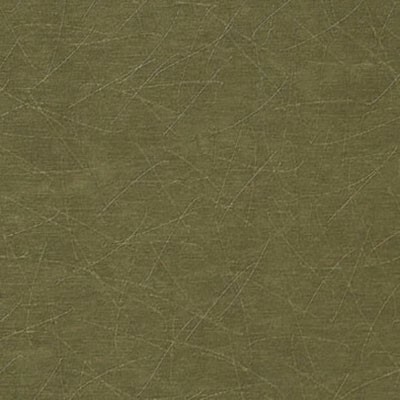 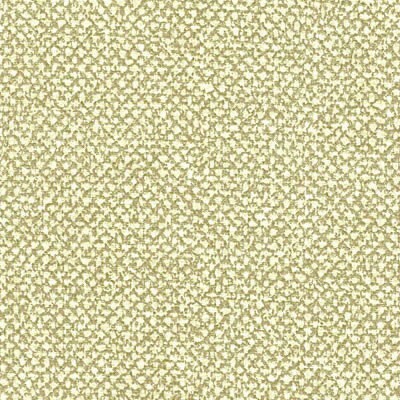 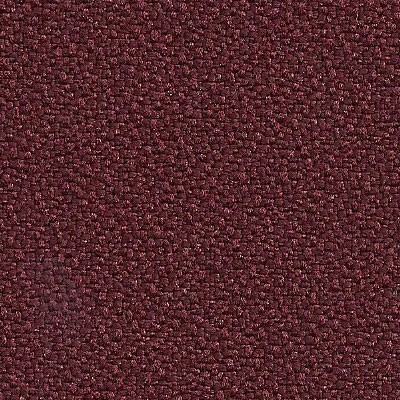 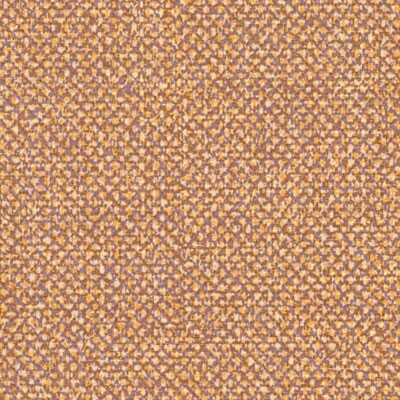 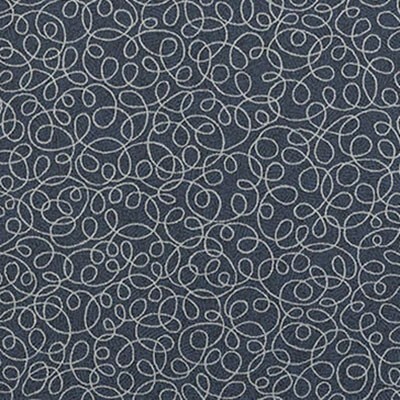 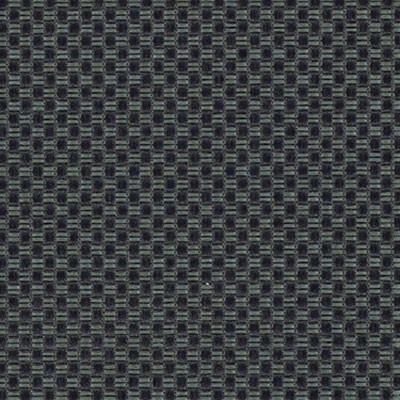 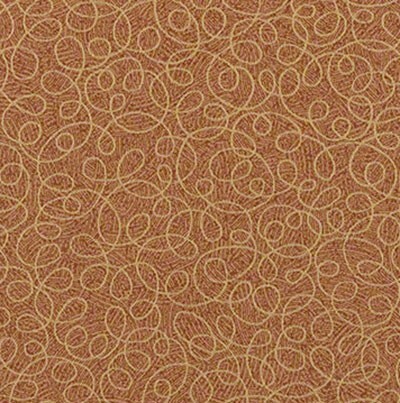 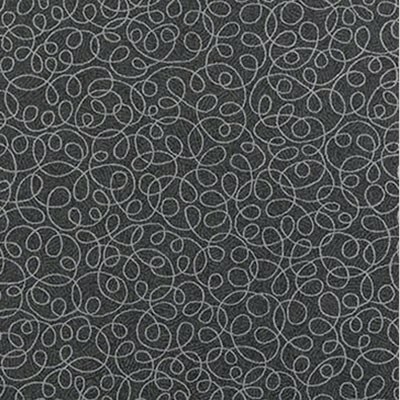 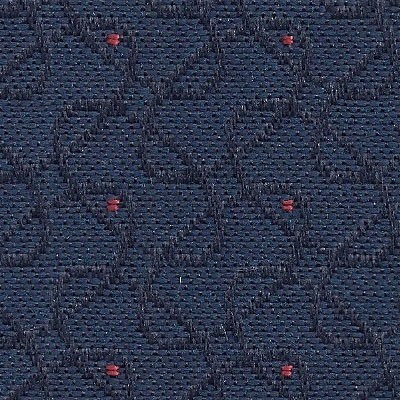 Metro Grade 6: 100% polyester/crypton backing with crypton finish. 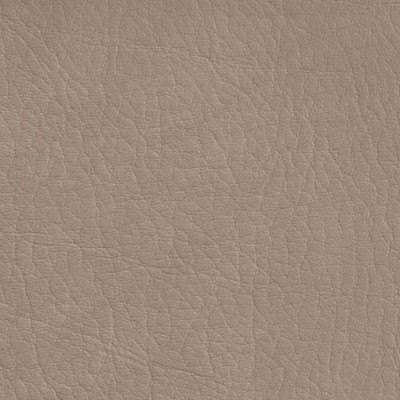 Rated for 100,000 double rubs and generally stains are removed with plain water and powdered enzyme detergent. 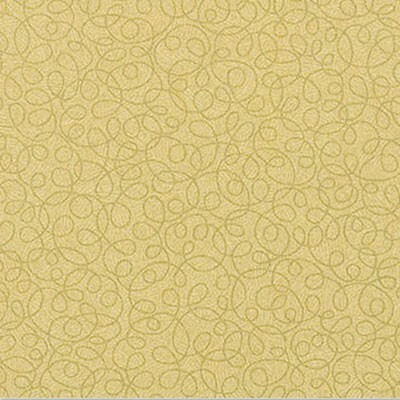 Upholstery foam shampoo, water-based cleaning products and germicidal detergents can be used.  Be sure to remove all residue from cleaning products with clean water.  All health care vinyls are sulfide, urine, *common stain, moisture and bacterial resistant with outstanding cleanability. 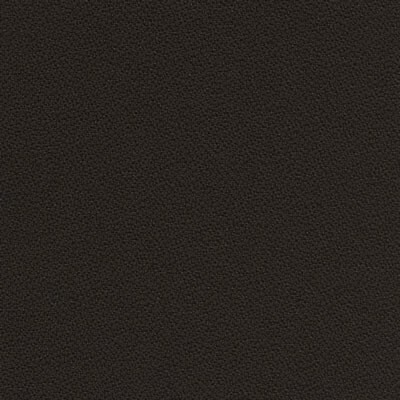 Please be sure to use a soft brush or cloth saturated with cleaning material. 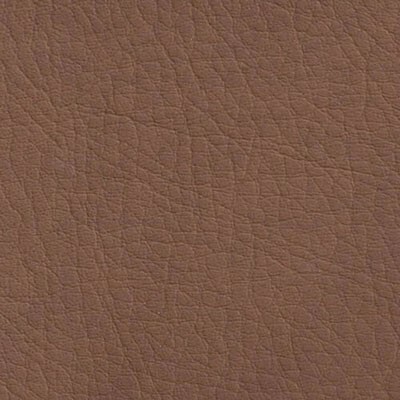 Always test cleaning methods on an inconspicuous area of furniture.  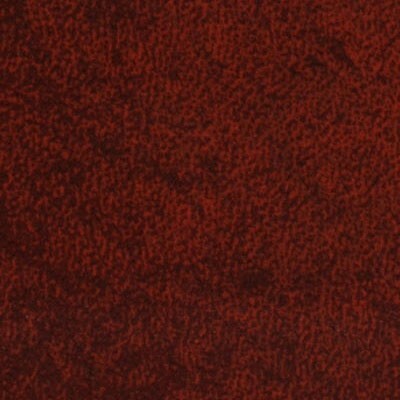 If stain persists, stain probably has set. 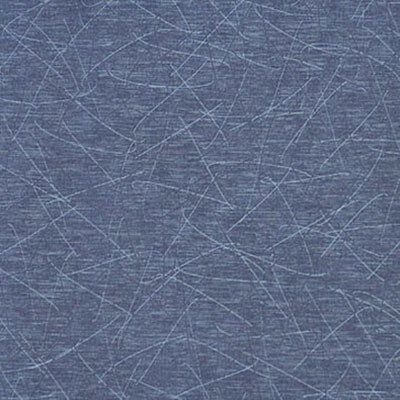 *Although these vinyls are resistant to most common stains, some fabric dyes and ballpoint inks can create a permanent stain. 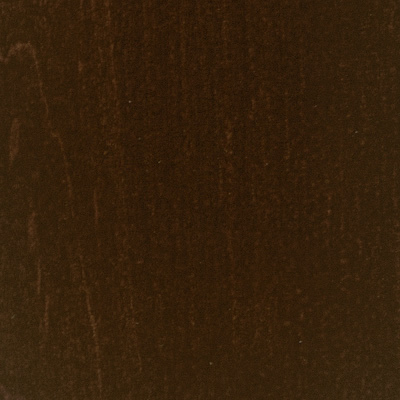 Castillo Grade 3: Rated for 200,000 double rubs. 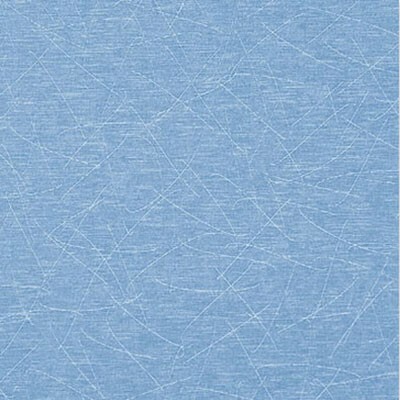 PVC Free. 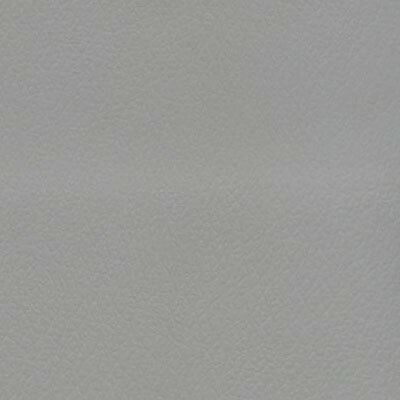 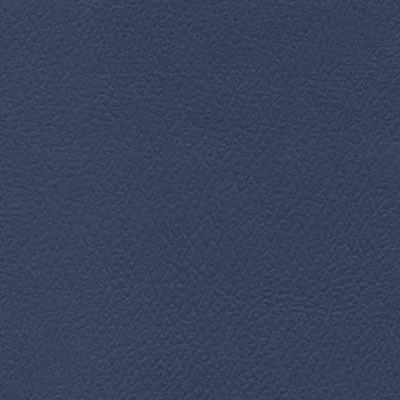 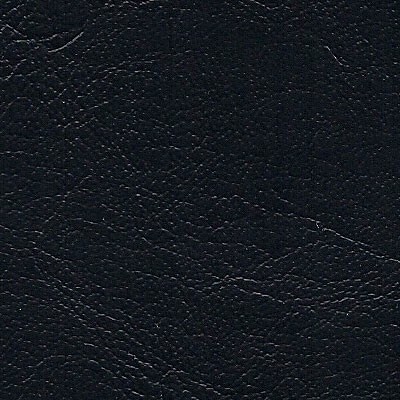 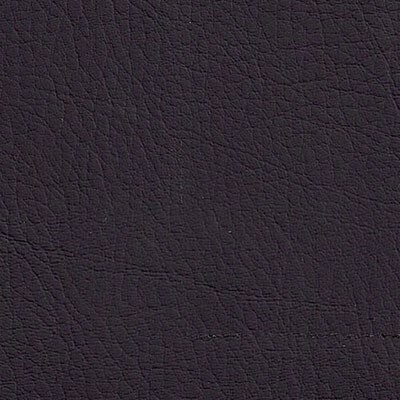 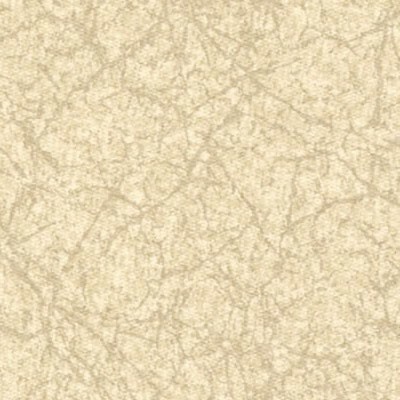 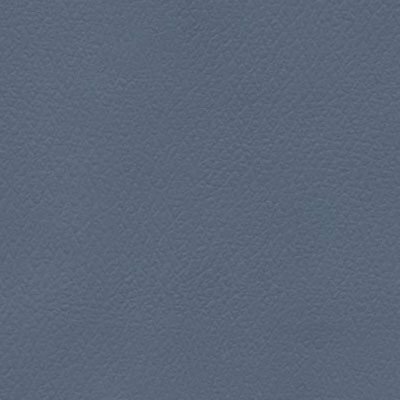 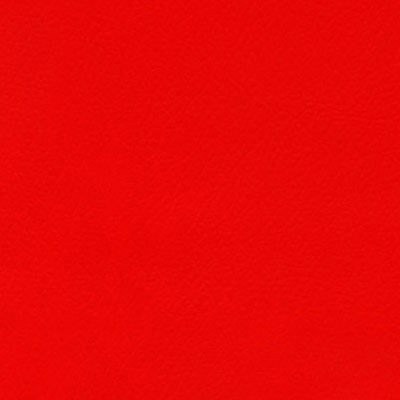 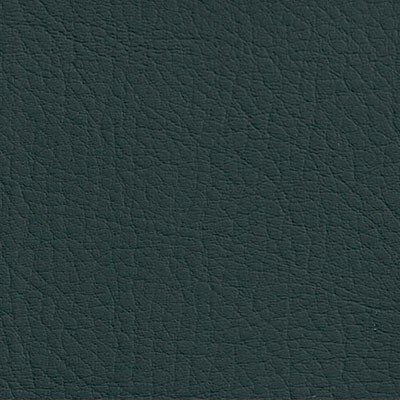 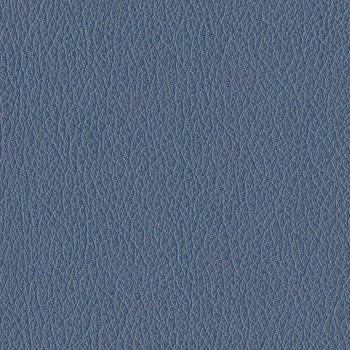 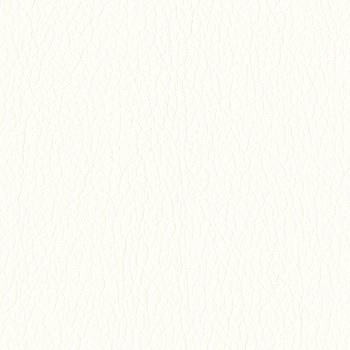 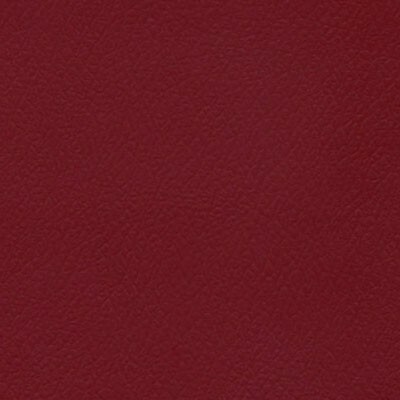 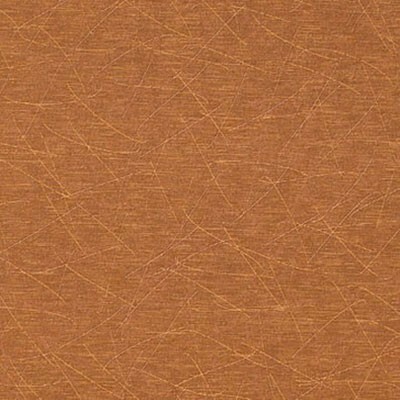 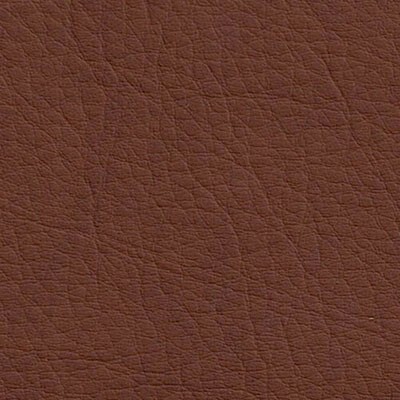 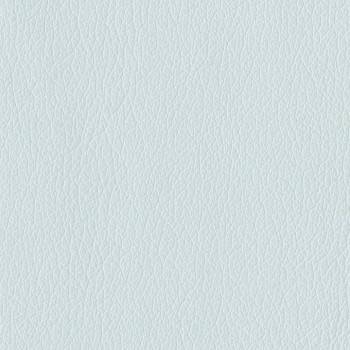 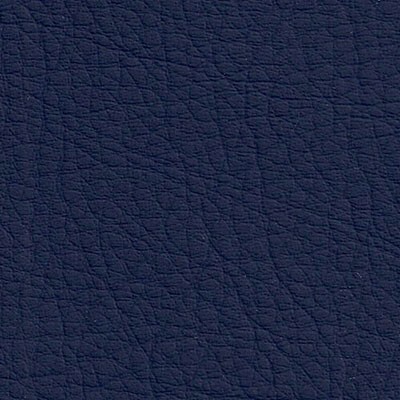 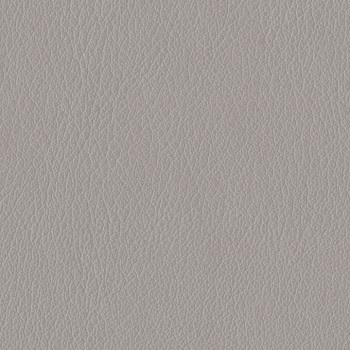 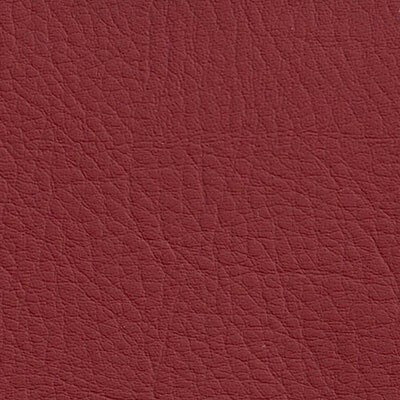 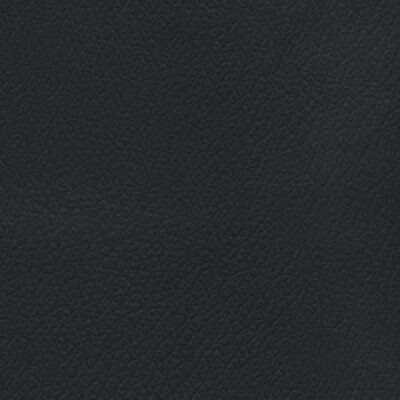 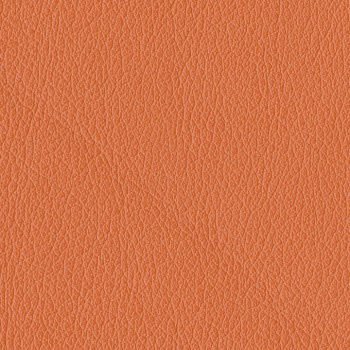 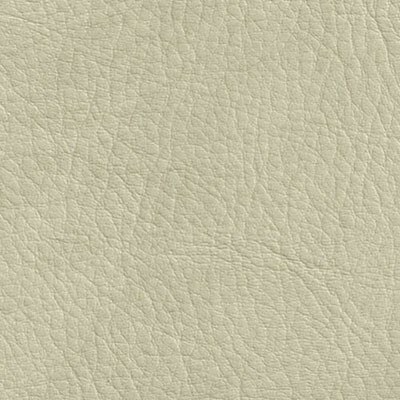 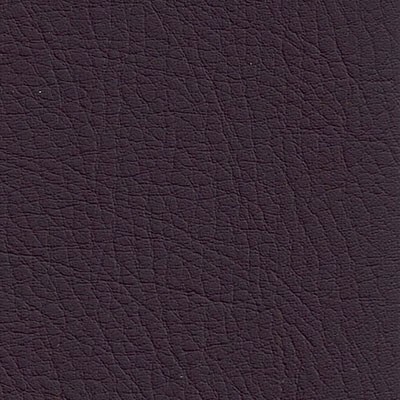 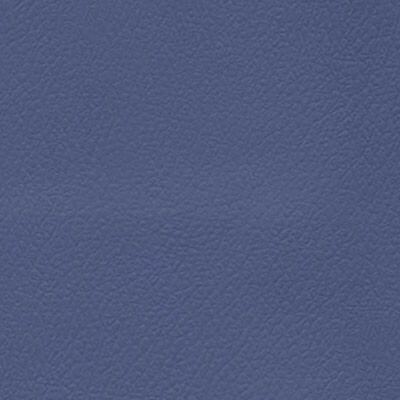 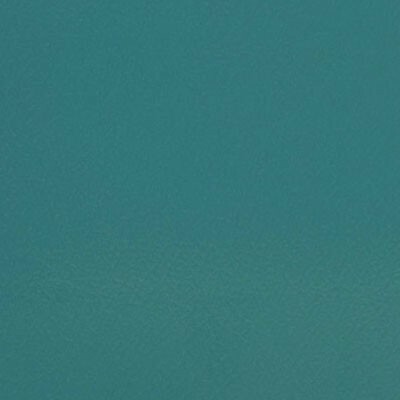 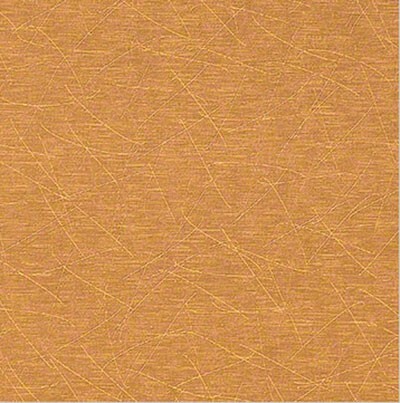 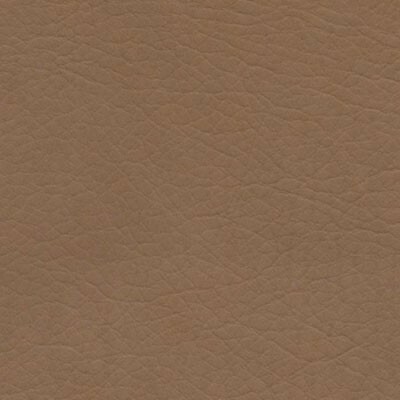 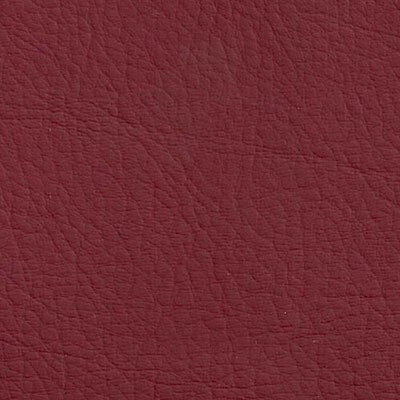 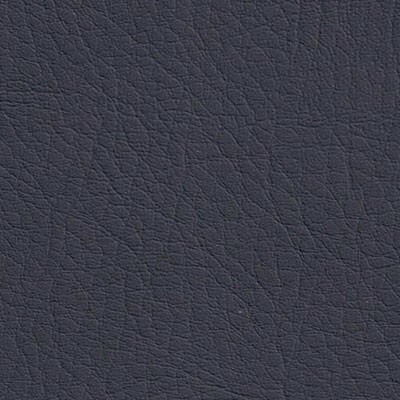 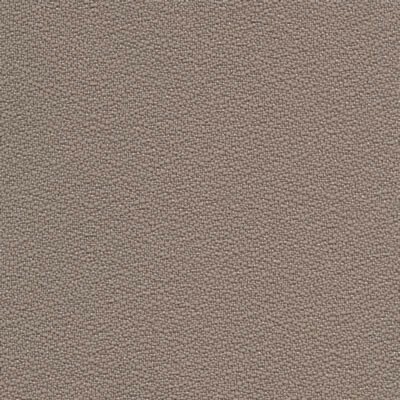 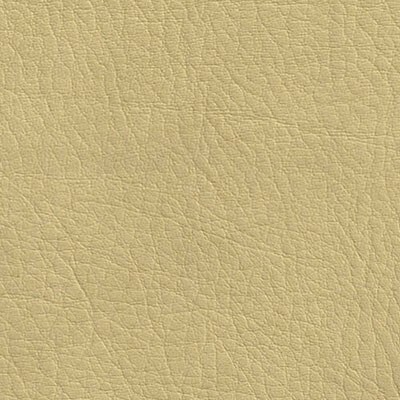 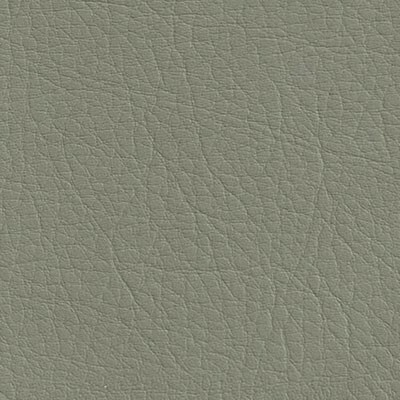 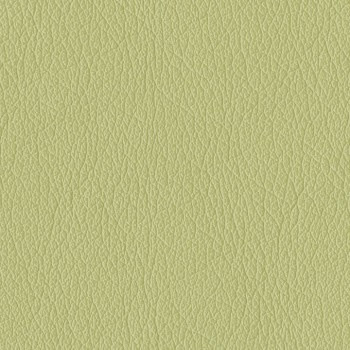 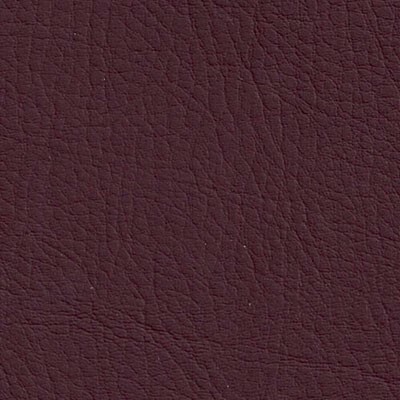 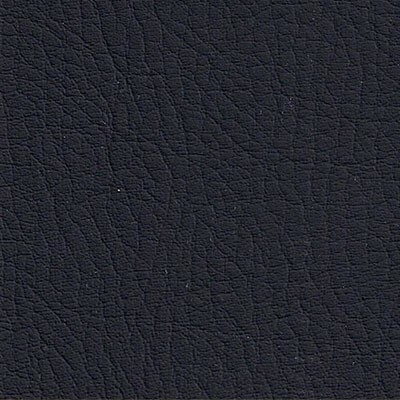 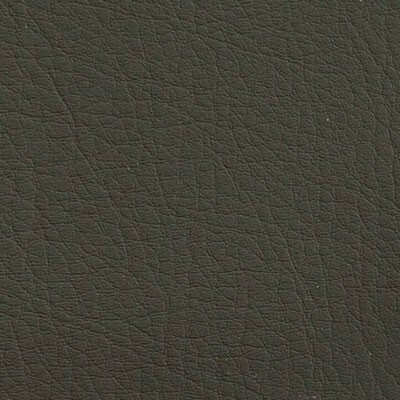 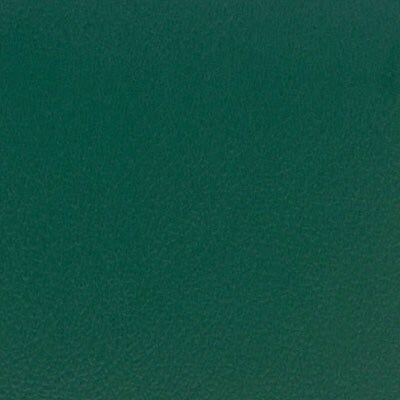 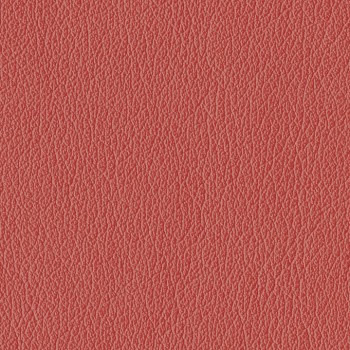 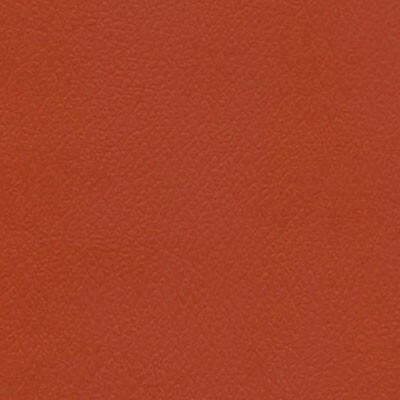 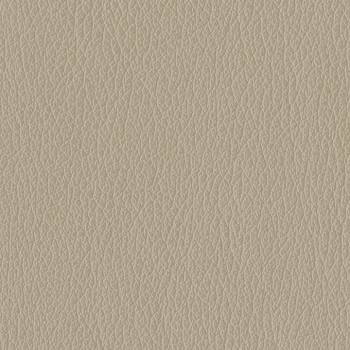 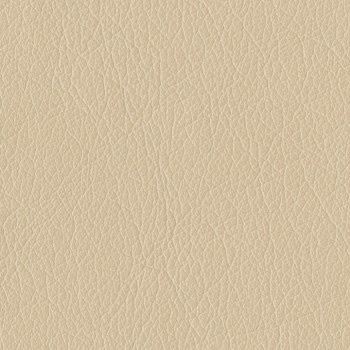 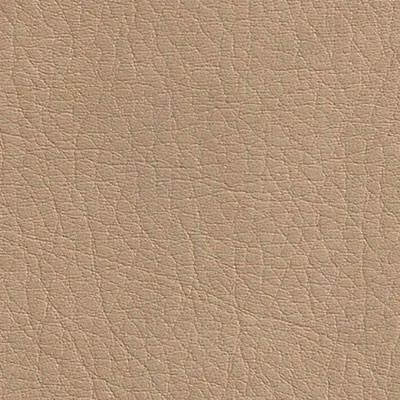 Whisper Faux Leather Grade 4: Vinyl Polyester Hi Loft2 Backing. 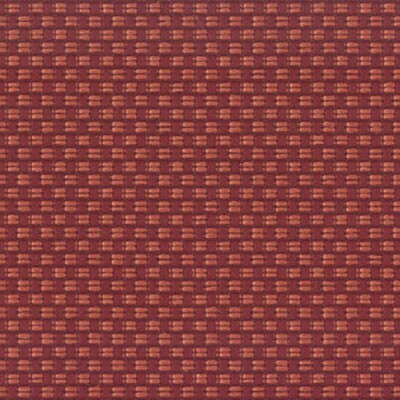 Rated for 100,000 double rubs. 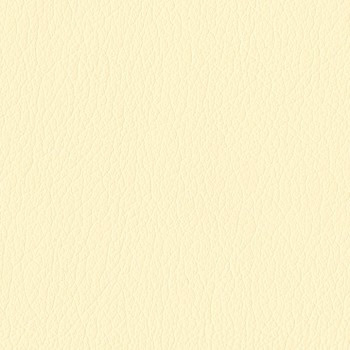 Clean with a mild liquid soap and water mixture. 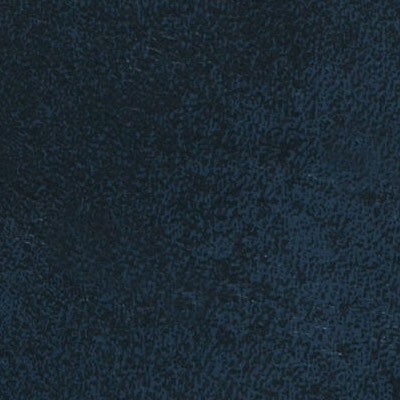 Rinse with clear water and dry. 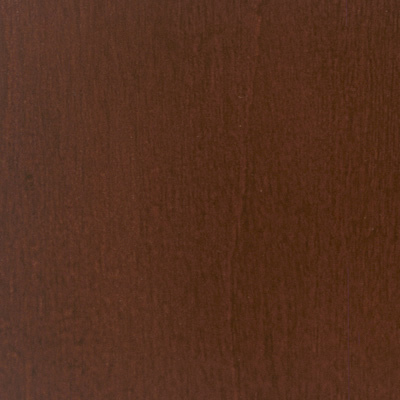 Renaissance Grade 4: Rated for 200,000 double rubs. 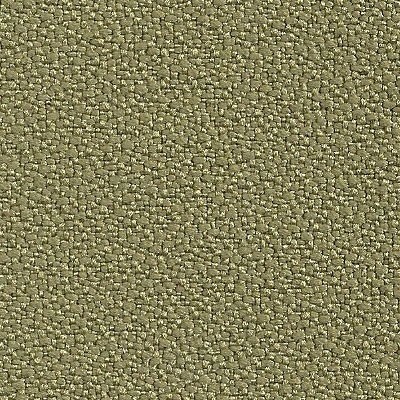 Script Grade 6: 100,000 double rubs.